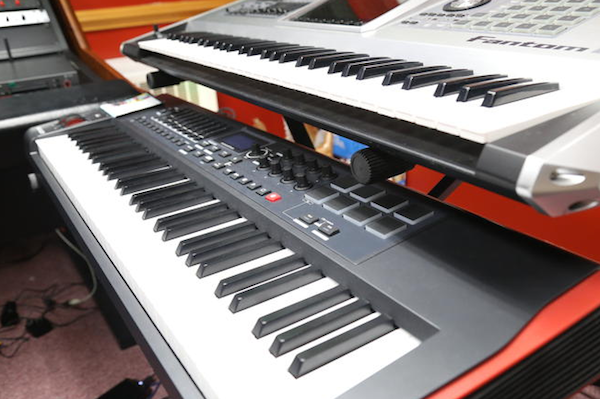 About Studio: Elite Trends Studio is a professional recording studio located in Downtown Silver Spring, MD. 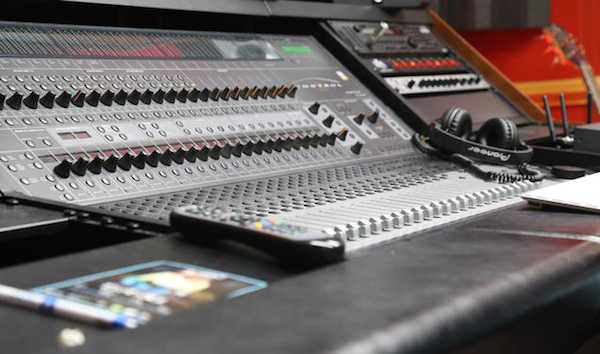 It provides all major audio production services with great quality and artistic taste. 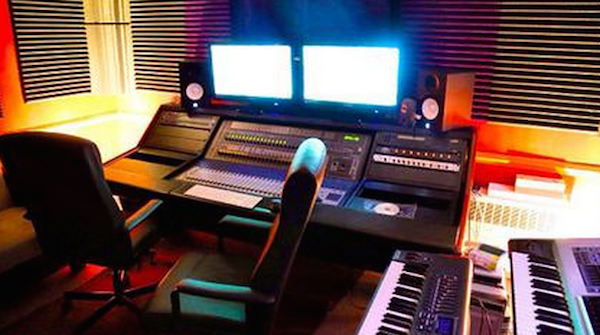 They specialize in production, recording, mixing, and mastering of audio tracks. In addition they provide voice lessons for singers with various levels from beginners to advanced. They have a wide range of producers and sound engineers who specialize in various genres thereby making Elite Trends Studios a home for all. Their studio features the best recording gear. Although they charge by the hour, what makes Elite Trends pricing policy unique is its package deal that lets artists have an unlimited number of recording sessions for three months to record, mix and master for only $500.